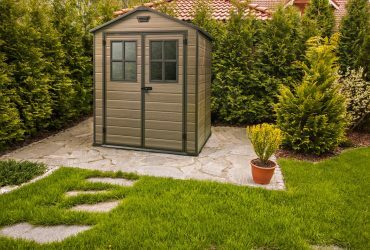 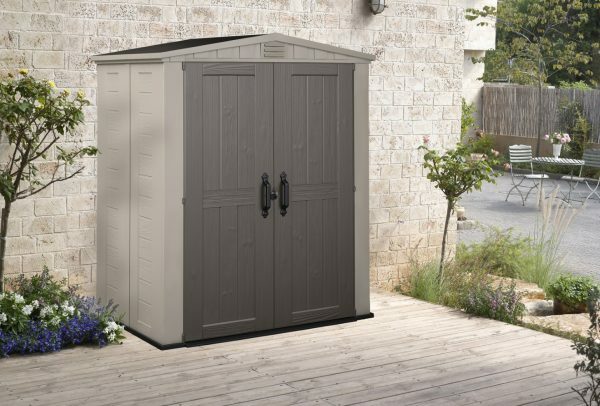 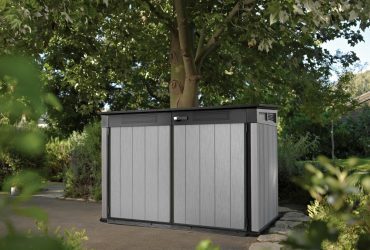 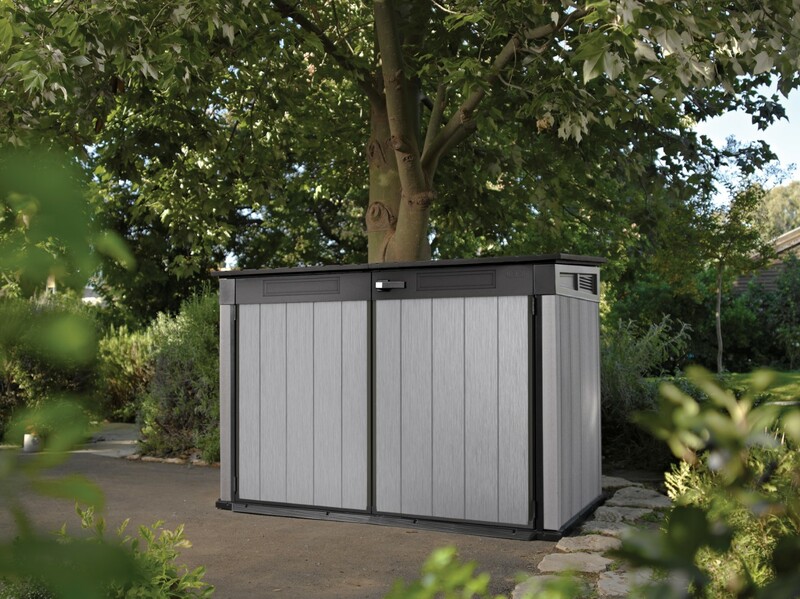 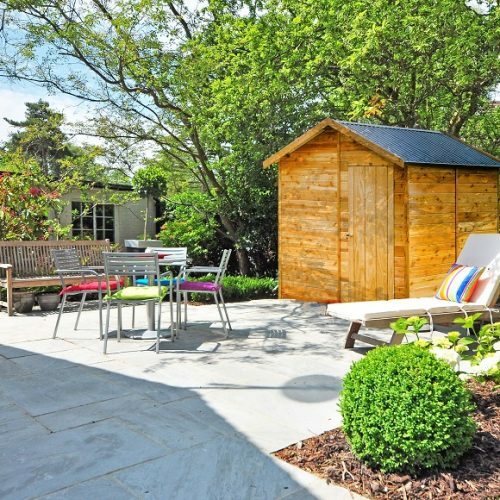 We have a large range of classic garden sheds and outdoor storage solutions available in the Keter Range. 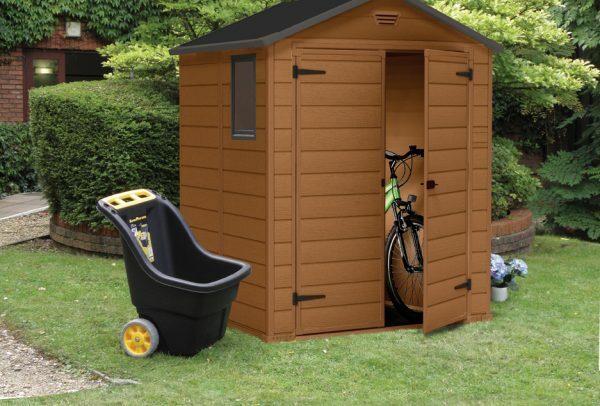 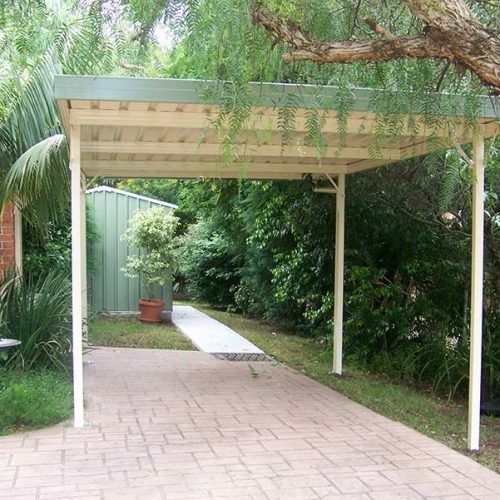 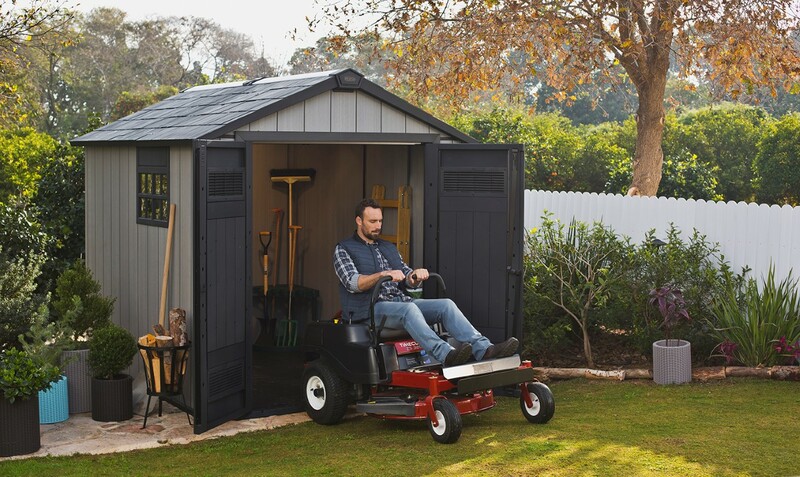 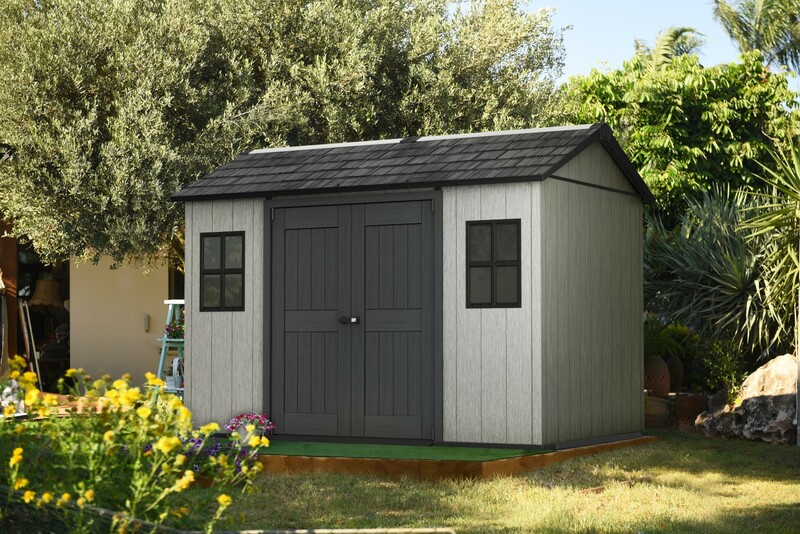 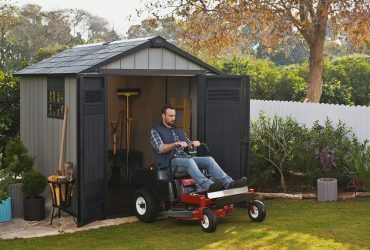 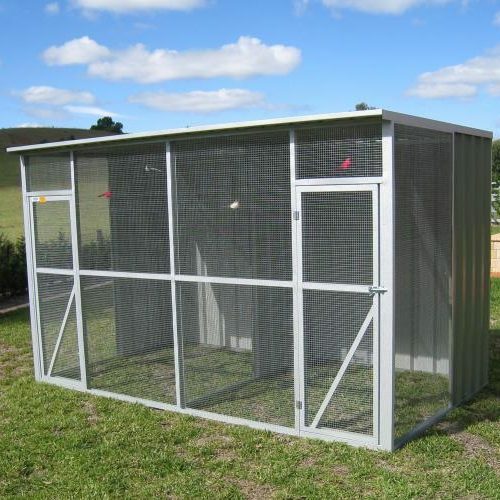 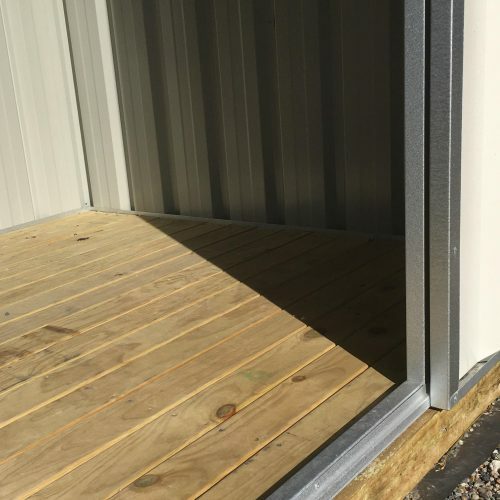 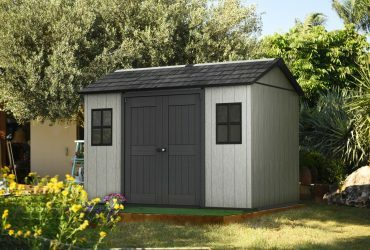 These outdoor sheds are fast becoming popular due to their durability, ease of assembly and weather resistant structure. 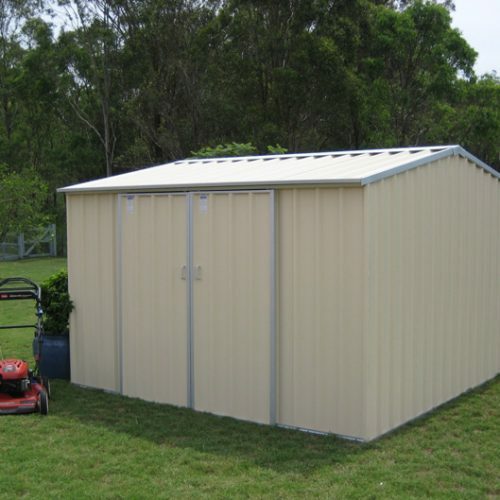 There is no need for maintenance and your stored items will remain dry and secure.